Malibu: Internet outages and solutions that we know will work and can be used in the future. It is so frustrating to know people are still having internet issues. Frontier and Spectrum lost infrastructure they are not admitting to having lost. That is abundantly clear. The other day, I had breakfast with Barb Dijker who is a leading expert in networking technologies. We pored over the Amazon listings and found several modems that will work with a cellular SIM. There are many models on the market. But, these made the list of the best modems to recommend for Malibu and the Woolsey Fire areas. If you have a family cell phone plan, your carrier can add one of these at a relatively low cost. Check with your carrier for specific information. Some have unlimited data plans for HotSpot service and some offer data packages in 5, 10, 15 GB denominations. You can purchase a HotSpot SIM via cellular carrier. If you a Verizon user, check with Verizon Wireless before purchasing this. As long as you get a cell signal, you can use one of these for high speed internet use at home or office. Though, it would not work for streaming. So, no Netflix. But, you could send and receive email, browse the web, submit online forms, etc. These HotSpots can integrate with your current Wifi system. Netgear, Airport Extreme, Cisco, Eero, etc. 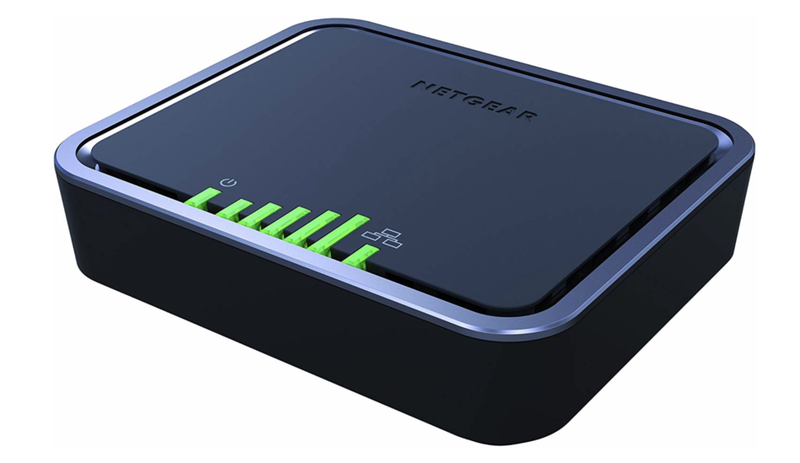 But, if you use the Wifi from your Spectrum or Frontier modem, you will want to buy the model with Wifi. We can help with this at Close to the Earth I.T. Services. Contact either Barb Dijker or myself and we can get you set up with an appointment. Some of this can be complex. The upside is that we can install these systems in case of future problems as a backup system. If you live in an area where there is no service, this will do you no good at all. You must have some cell service for this to work and you will need a SIM card from your cellular provider. Discounts are available by those affected by the fire. But, this information is community FYI. You can set this equipment up yourself. With the knowledge of how to do so. 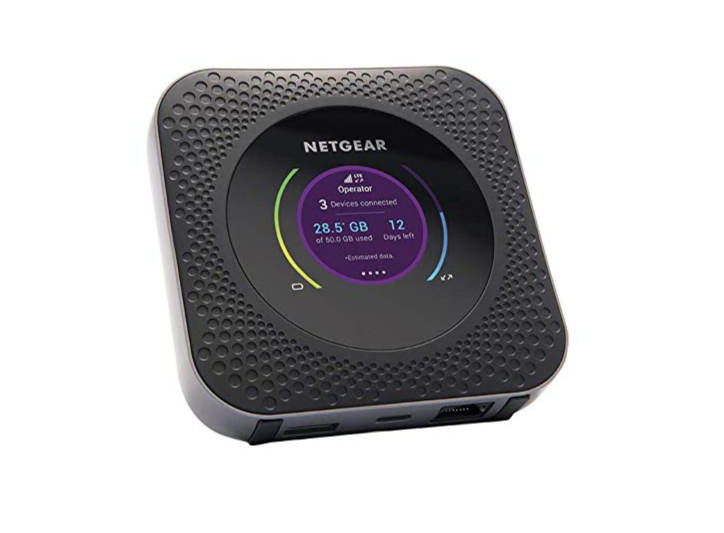 Close to the Earth has brand relationships with Netgear so, they may provide promotional consideration for making recommendations. Use the helpful information as you find it helpful. We are here to help in any possible way. 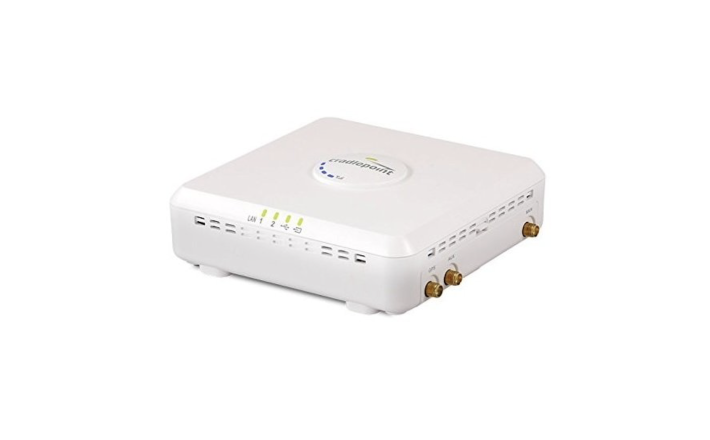 CradlePoint Compact Broadband Router (CBR400) This can detect an Internet outage and switch to the wireless 3G/4G Internet. Always-on connection you can count on and share with up to 20 WiFi devices on-the-go. Business and Travel-ready. Keep all your devices connected seamlessly when traveling between destinations, domestically or abroad. Upon arrival, use WiFi/Ethernet offloading to move seamlessly between locations. Enterprise Ready & Secure. Manage and control access with password-protected WiFi and guest access.